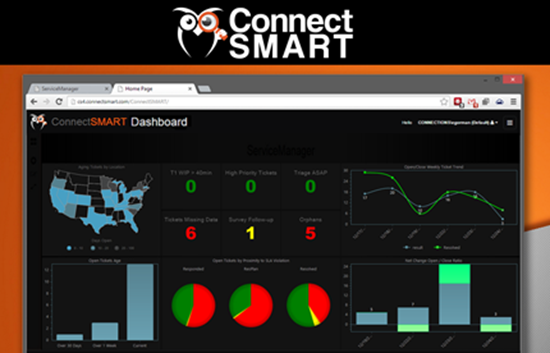 ConnectSMART allows partners to gain greater insight into their business by providing real-time analytical data via live gadgets and dashboards. ConnectSMART enables you to see the big picture of where your business is headed. With pre-built reports for every department, there's no area where your data can't be reached. 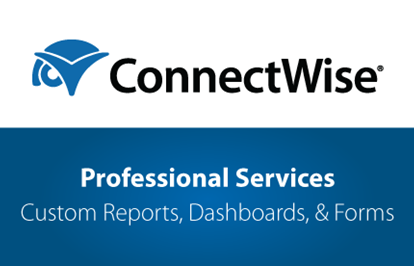 Now you can easily access hard-to-find answers in ConnectWise Manage using easy-to-read dashboard KPI's. 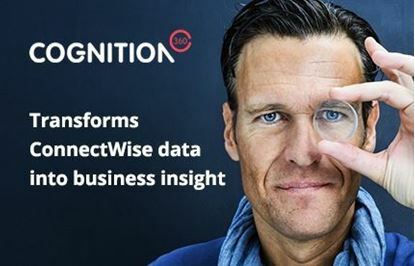 Drilldown to the data that's critical to your success, and get the insight needed to let ConnectSMART help transform your business. Always live at-a-glance data: Response times, SLA compliance, Ticket close ratios, etc. Prebuilt reports for every department: Sales, Service, Finance, Team Productivity, etc. Average customer service and product in comparison to others the market so we cancelled our service and moved to BrightGuage https://www.brightgauge.com/ and haven’t looked back. Try for yourself. We had these guys for several months and while the gauges themselves are fine, the support wasn't so good. ConnectWise changed something in their API and support for CW and support for ConnectSMART pointing their fingers and no one could fix it. I had a ticket open for a month and then they closed it, stating they called and emailed when they never tried. Canceled our service and moved to Bright Gauges. We've only had ConnectSMART up and running for two weeks, but it's already provided valuable feedback and has assisted with ticket cleanup. We have gadgets on a big TV in our tech area that lets our team track information all our service boards. Been using ConnectSMART for years! We have it displayed on LCDs all throughout the office and couldn't live without it! Connect Smart is a very useful program. The fact that they provide you with the data to be able to manipulate and create your own gadgets is fantastic. I have never met a partner that has not experienced the beneficial rewards that come from using Connect Smart. It is a great tool to augment any database software you have.